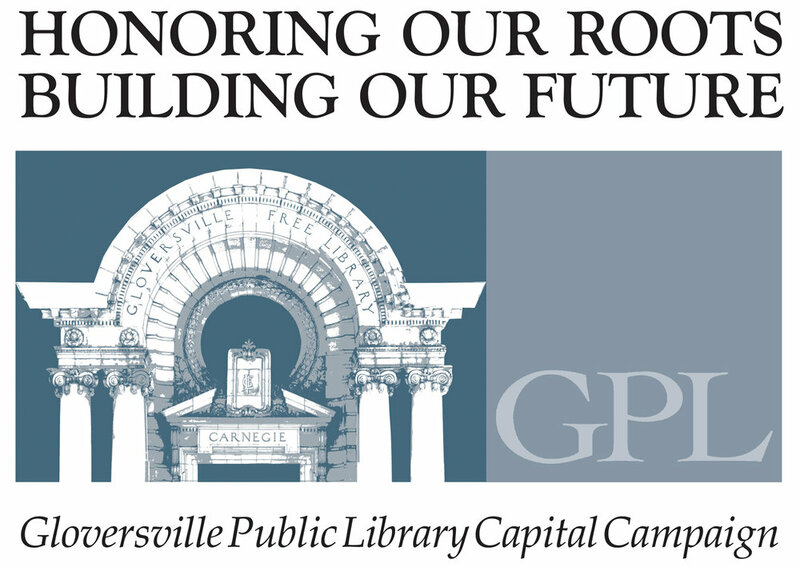 The Gloversville Public Library announces one opening on its Board of Trustees. One 5-year appointment through June 30, 2017. Applicants must be 18 years of age or older and a resident of the Gloversville Enlarged School District. Petitions are available online and at the Gloversville Public Library and must be submitted to the library by the close of business on Friday, April 5, 2013.